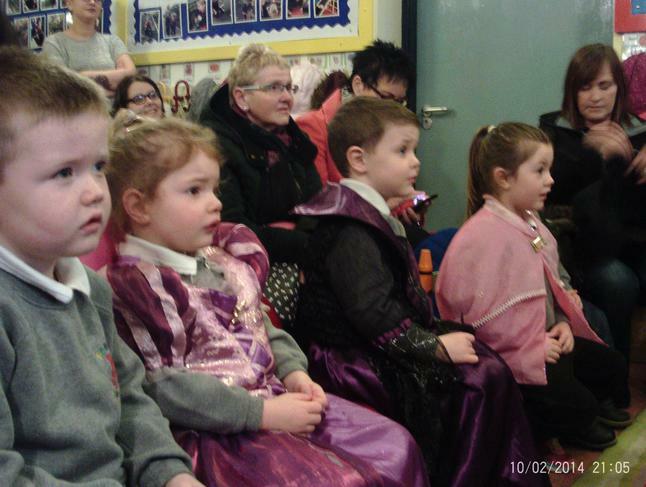 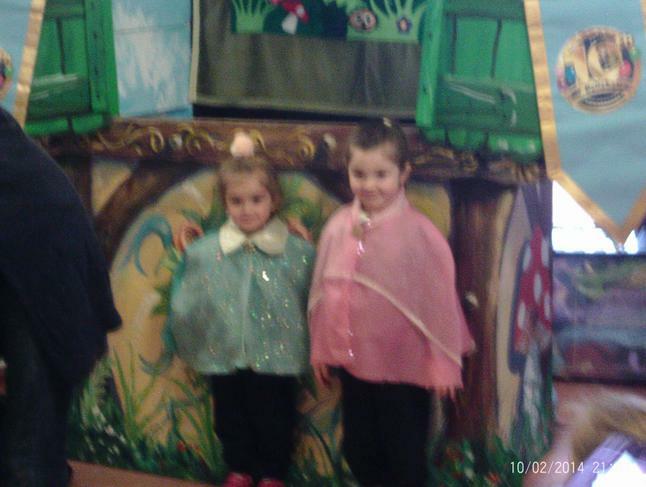 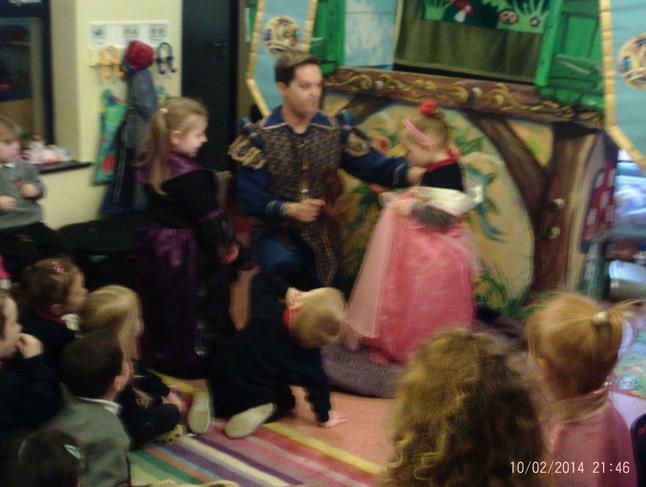 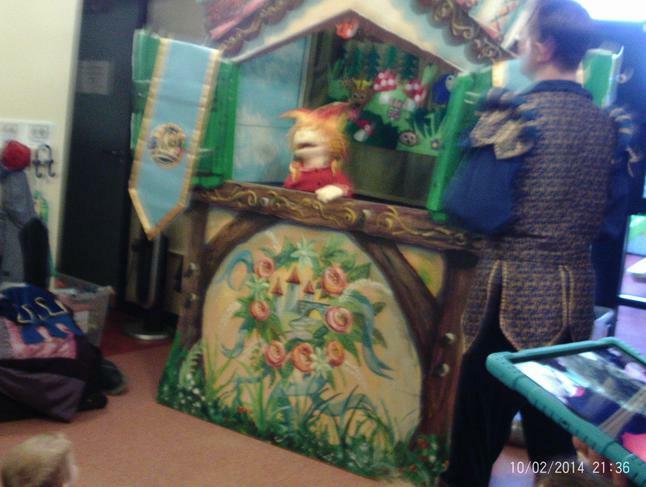 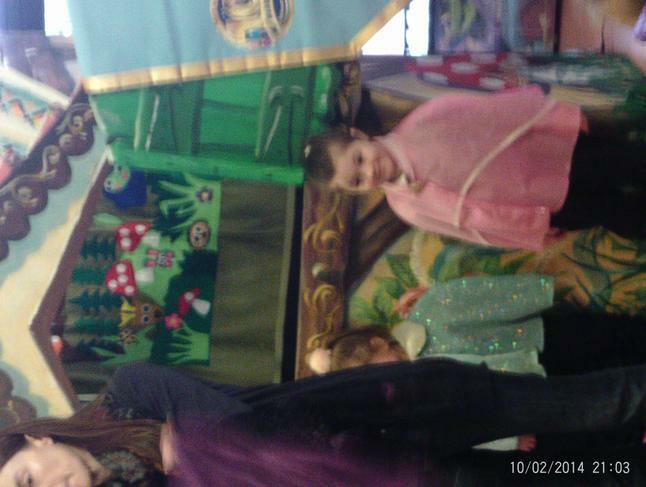 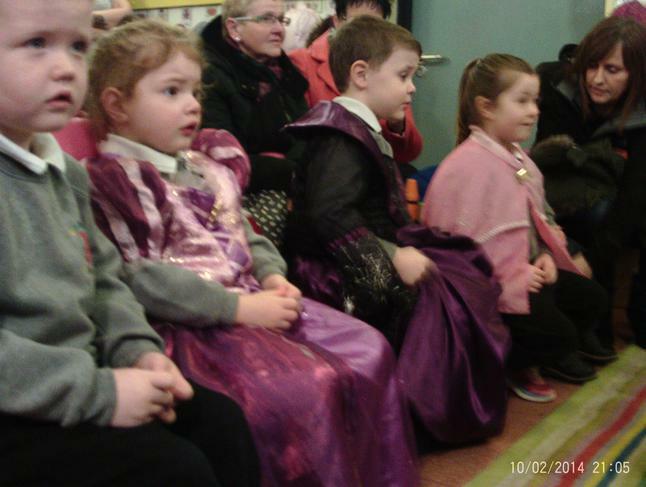 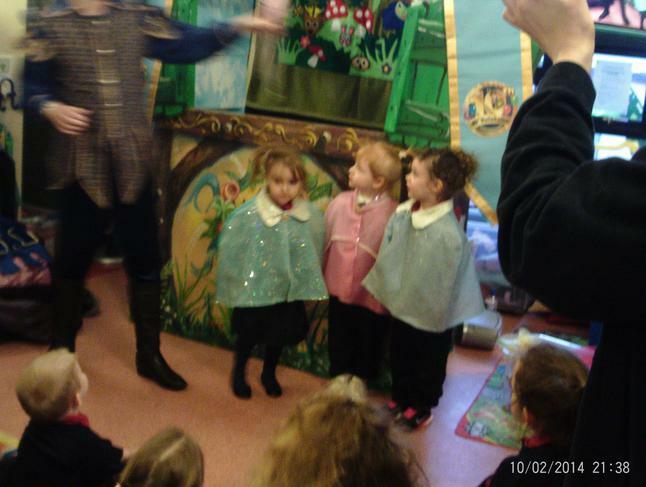 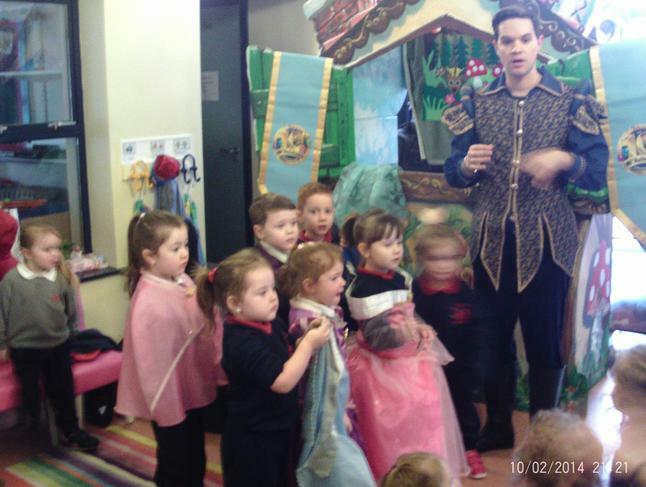 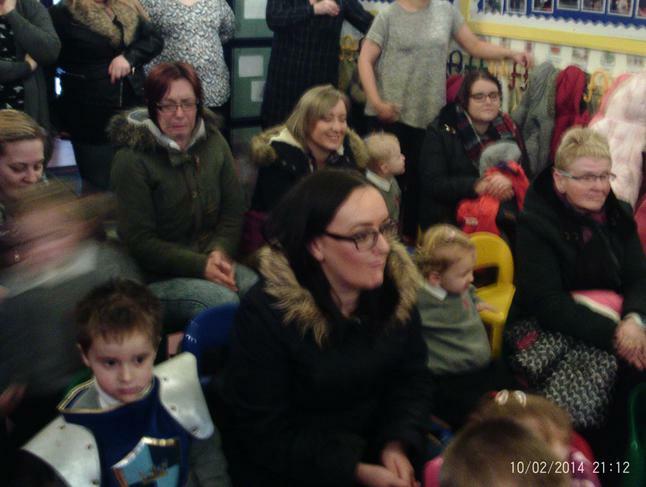 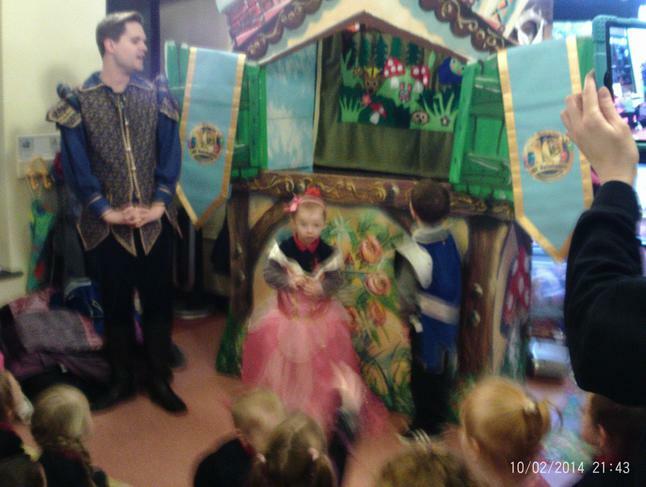 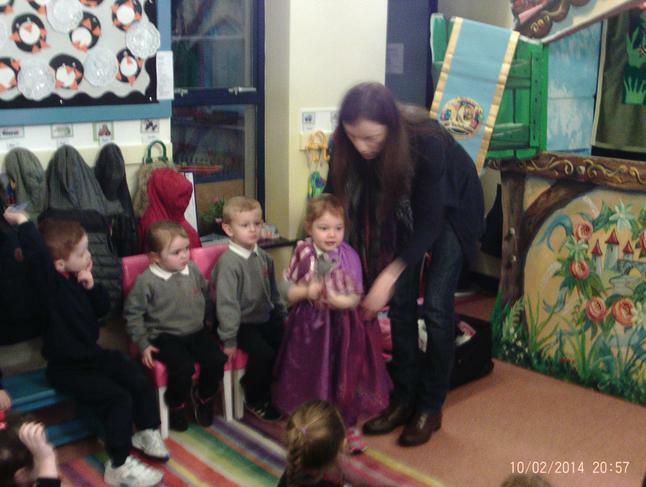 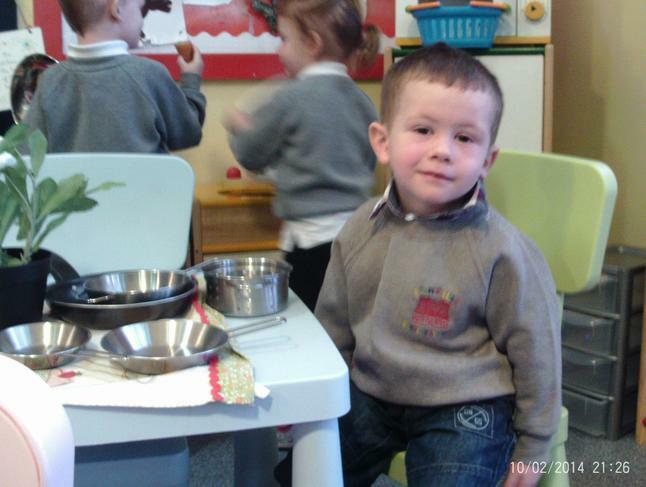 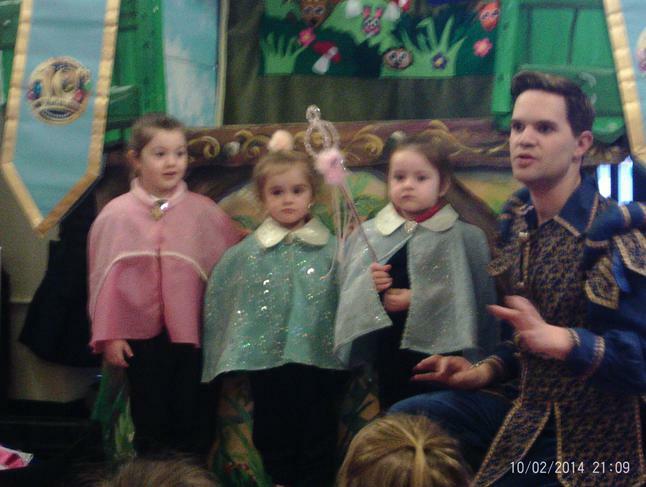 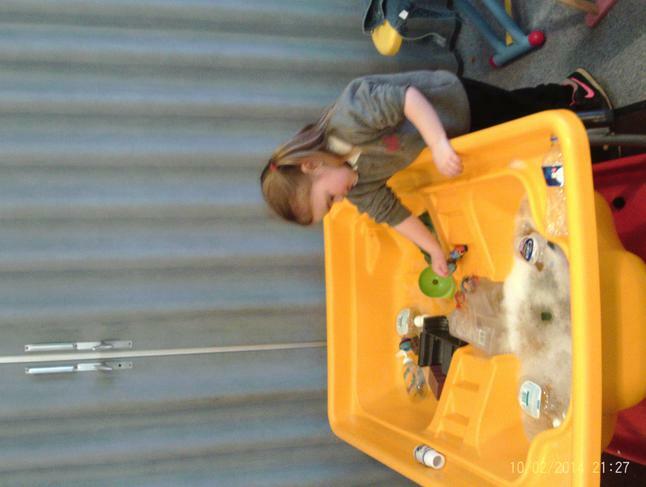 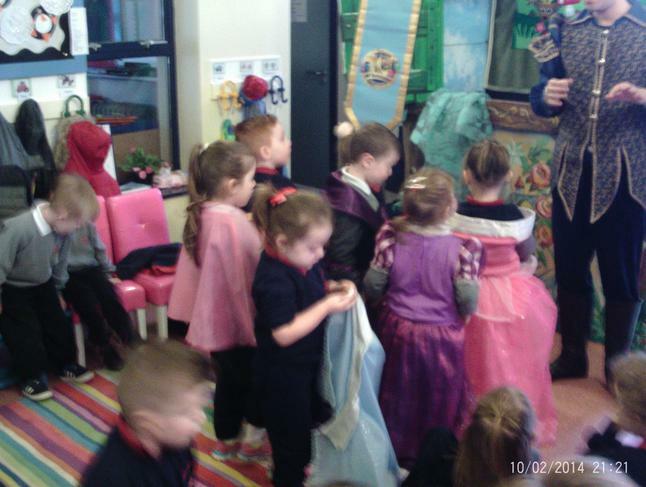 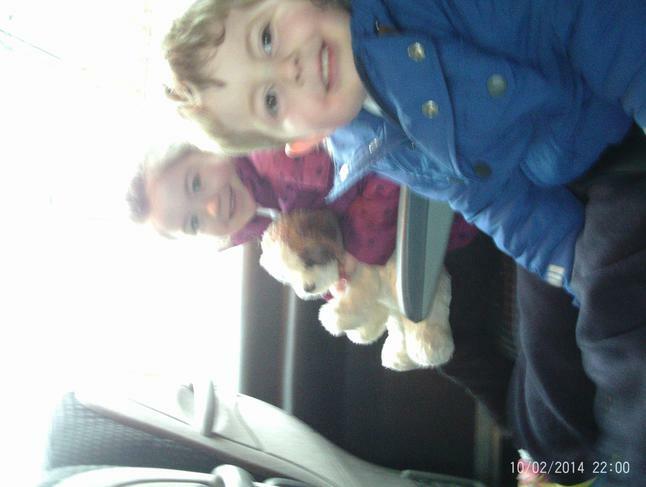 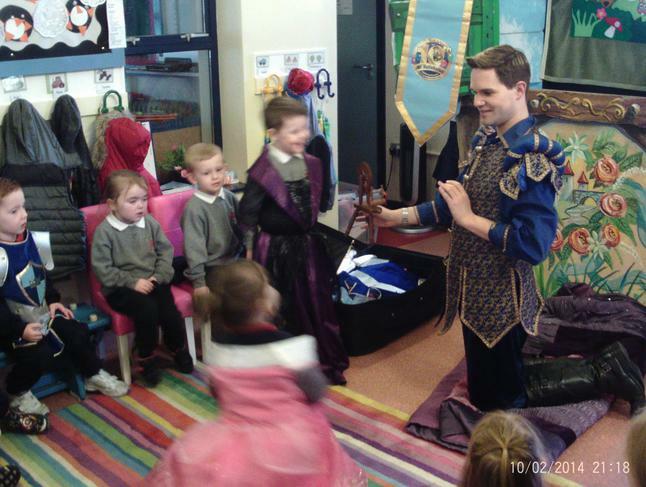 On the 12th February we went to St Therese's Nursery School to visit our friends and to see Mr Hullabaloo. 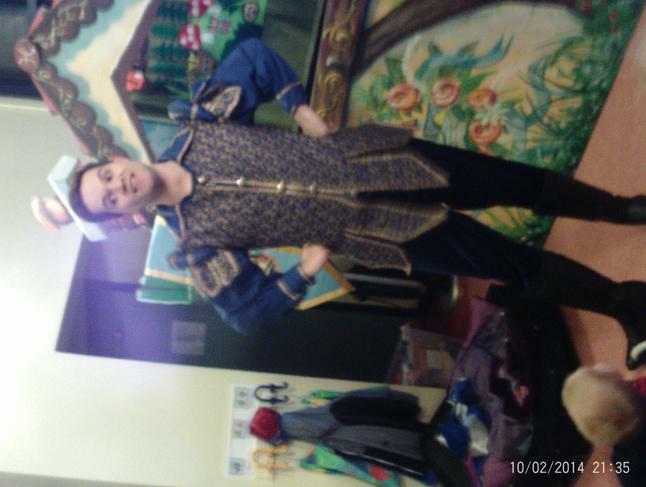 Mr Hullabaloo was so much fun. 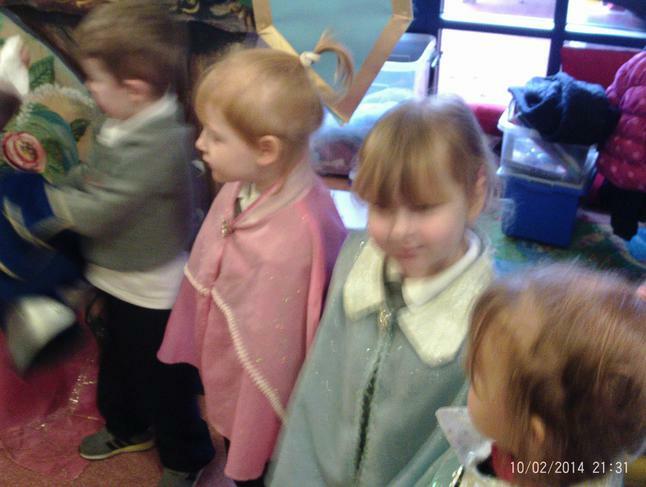 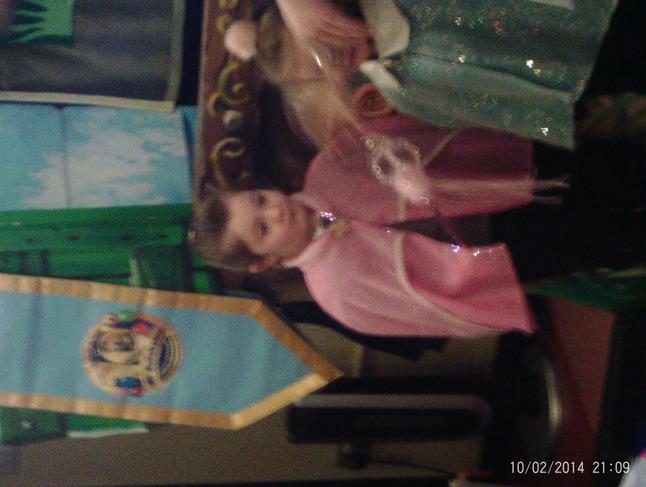 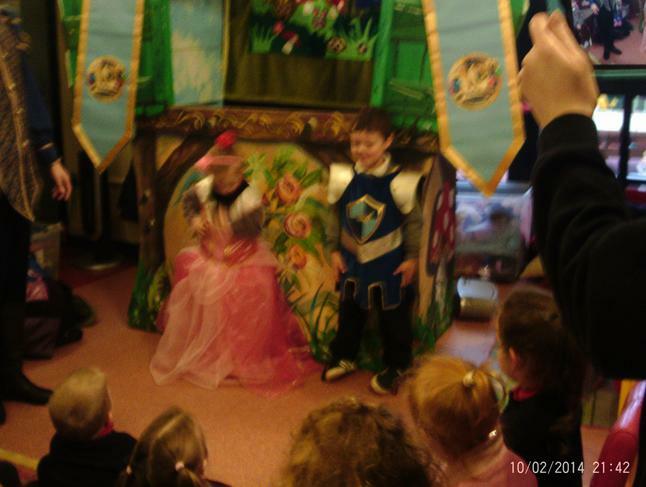 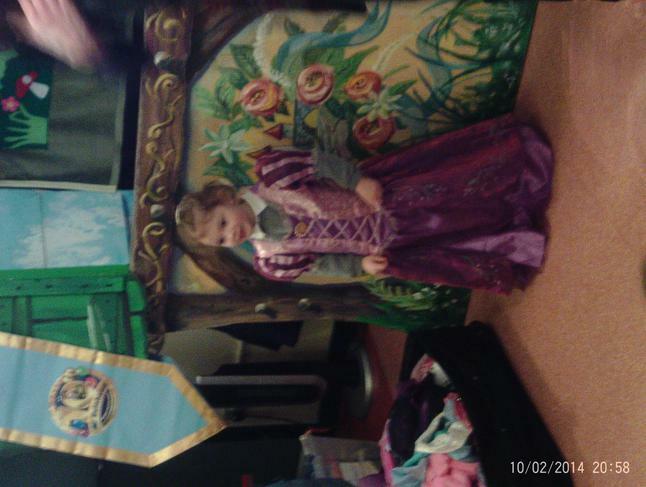 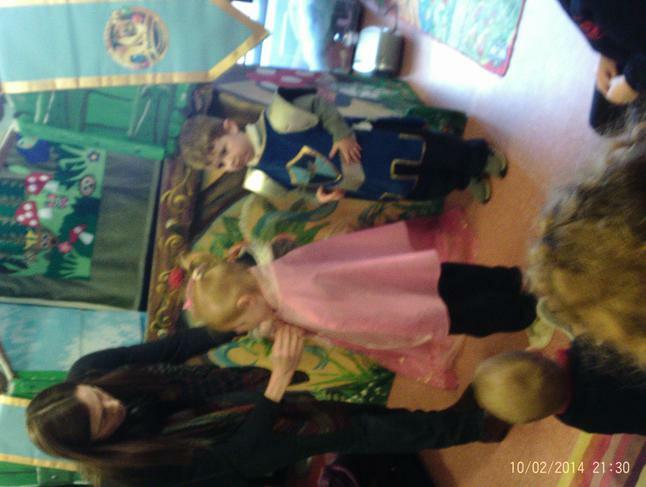 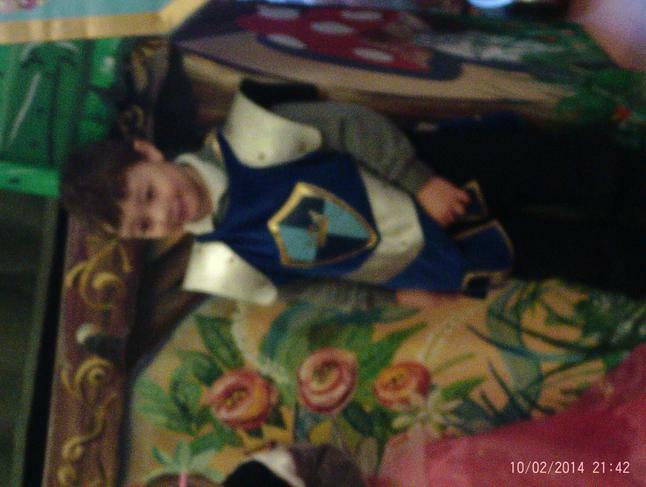 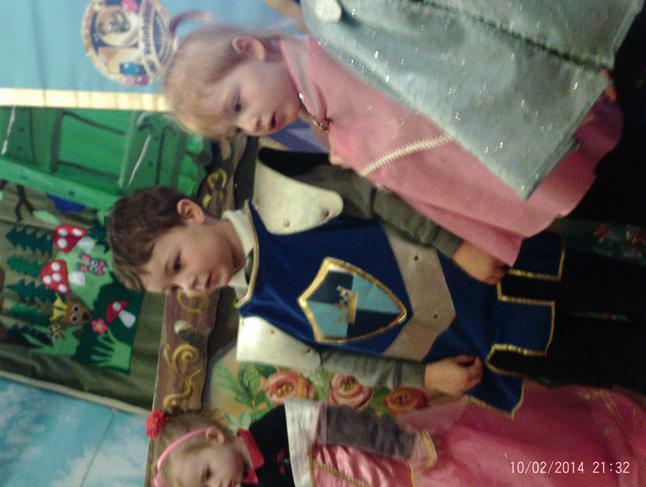 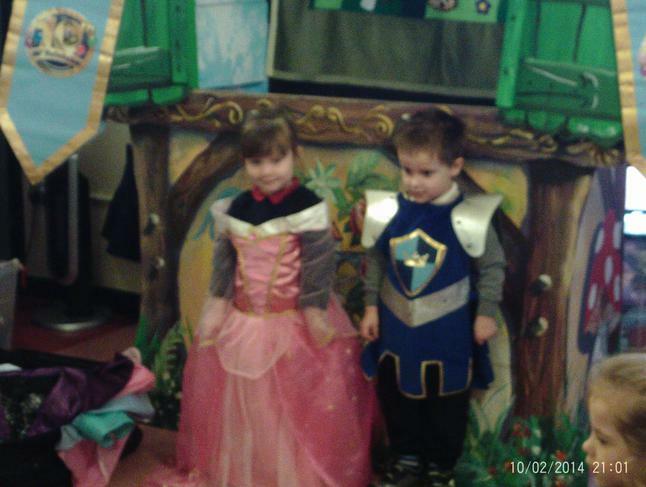 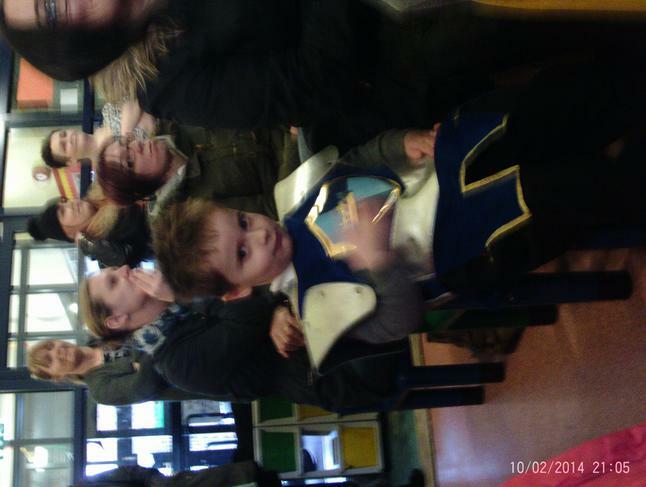 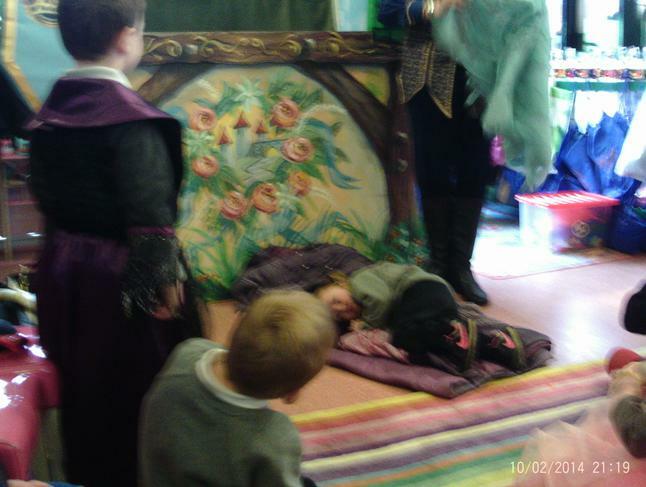 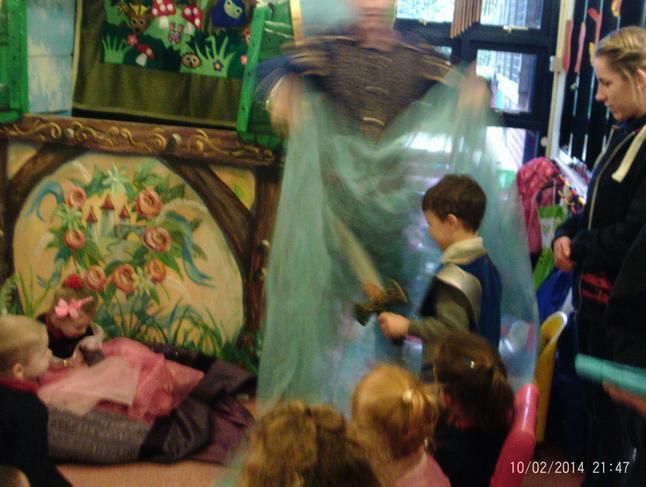 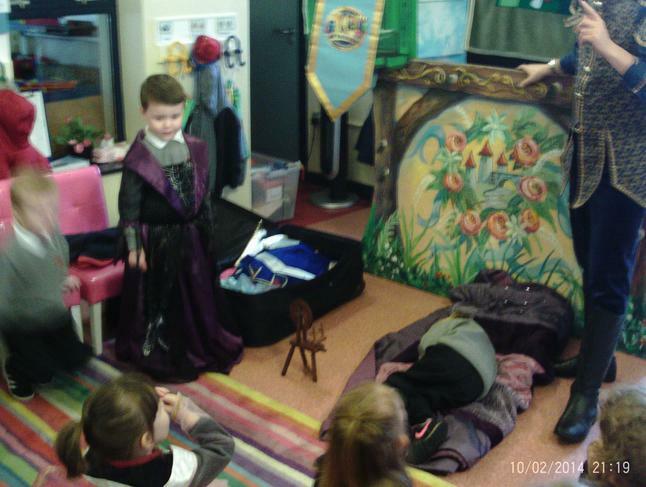 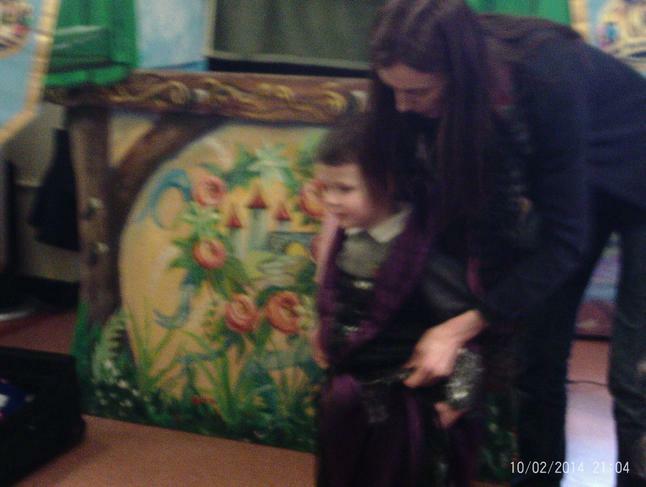 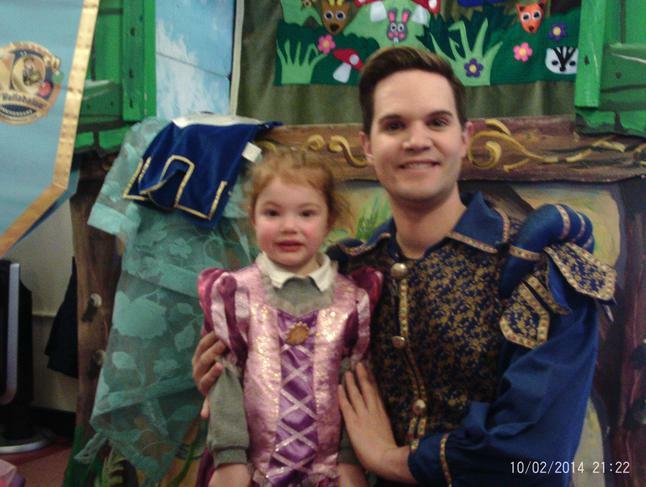 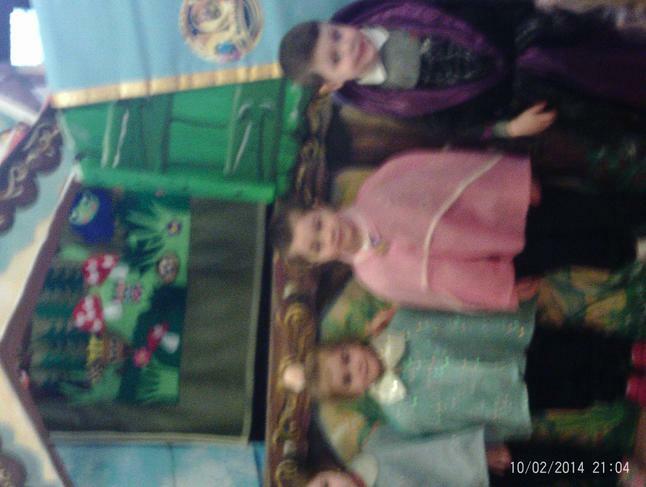 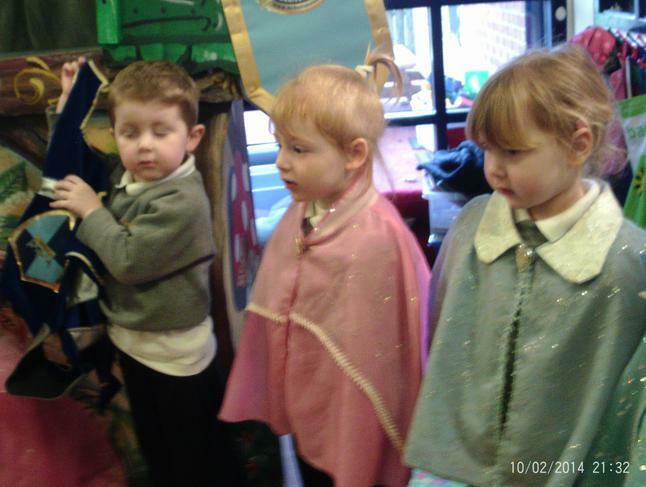 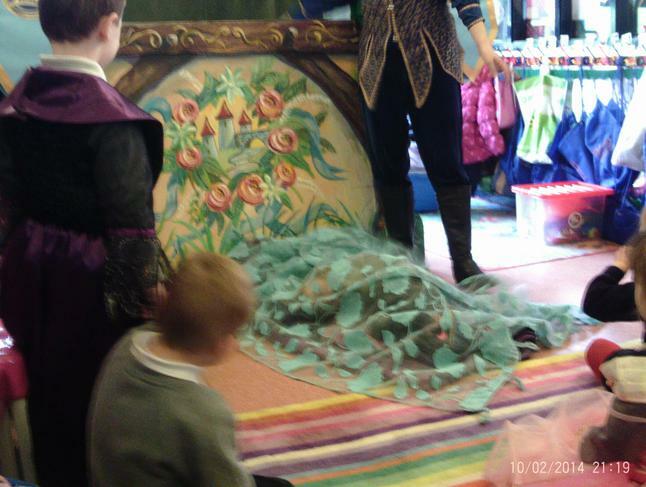 We loved dressing up and taking part in his play. 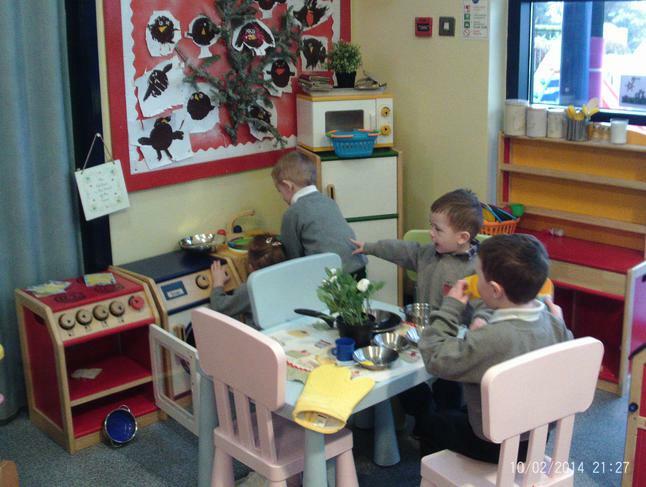 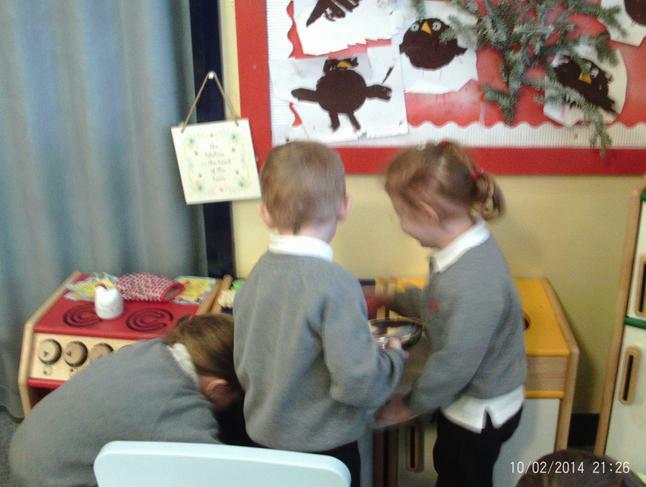 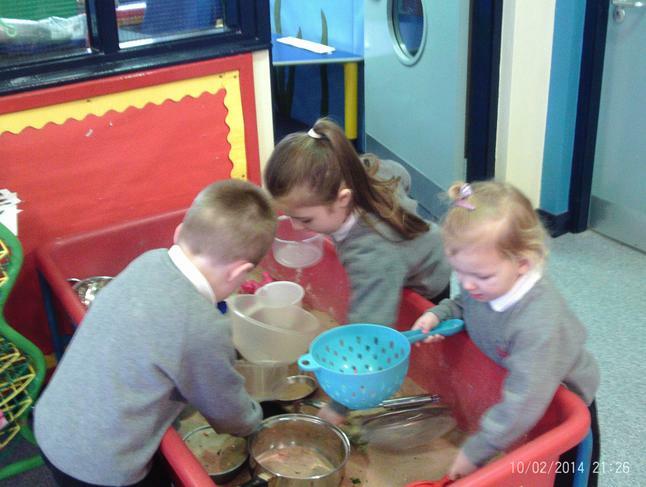 We also had loads of fun exploring St Therese's nursery and playing with our new friends.